In the First Ring: Fiction. In the Middle: Non Fiction. In the Third Ring: Doctoral Program. And I'm juggling the full time job, the per diem job, one husband three kids, a dog, a cat, and a garden. Publicity tours, readings, signings-it's great to be famous. 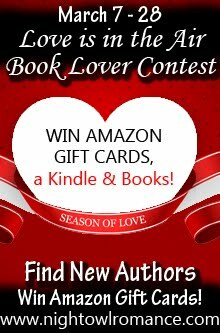 Seriously, I love meeting readers and other writers. World Con rocked. So did the "Ghosts and the Afterlife" Panel in Portsmouth, N. H. with Renee Mallet, Chelsea Cameron, hostess Terri Bruce, and Me. Got to visit Salem gearing up for Halloween and Samhain. (all right pay back was finishing and submitting my Philosophy paper with free in room Internet at 1 am in the Courtyard by Marriott, Andover but you only live once). So far, I'm keeping up. Staying up, too. Average bedtime is midnight with the outliers being 10 pm and 2 am. Wake up is 5:30 am, except for one Sunday in the last three weeks that I slept until 8. Lost five pounds. That's good. Lot of aches and pains--all stres related. Not so good. Trying to schedule in some yoga and dance classes to limber up and lighten up the mood. New electronic medical records at work+ Lots of training sessions=Decreased productivity=Angry bosses+Cranky, tired midwife who doesn't get lunch or go to the bathroom all day. How am I doing it? Not sure. But since I got a lot of writing done over the summer, most of my creative writing has been editing. And when I get the chance to write fiction, like the short story I polished yesterday called "Dance With the Devil," it's a relief rather than a burden. 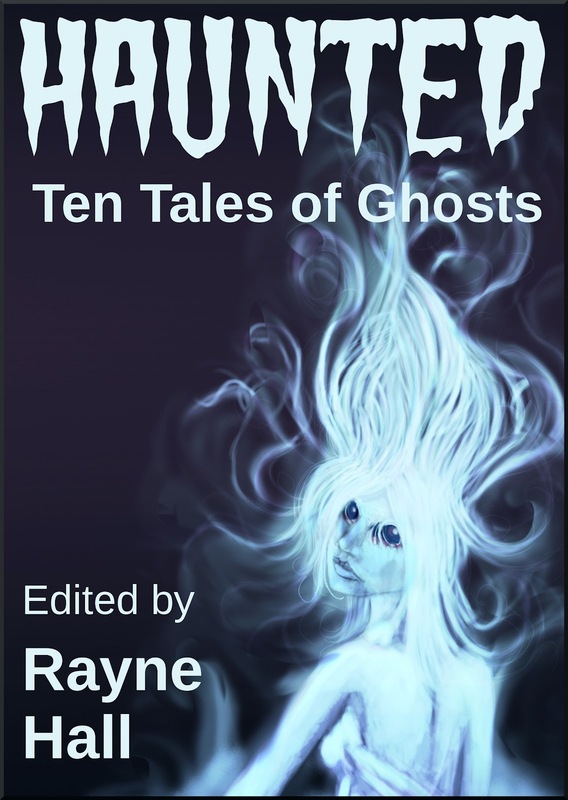 Kudos and Thanks to Rayne Hall for putting together yet another great anthology. My story "Mishmash Magick" is an excerpt of Boulevard of Bad Spells and Broken Dreams adapted to a short story format (as is "The Dhampir's Kiss" in Bites: Ten Tales of Vampires). 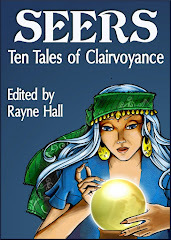 All Ten Tales books are PG13 and in most electronic formats. 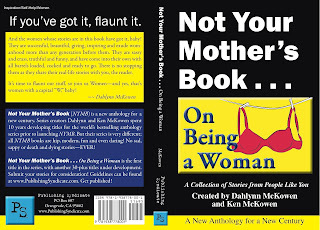 Very suitable for all audiences, these gentle anthologies contain stories about life. 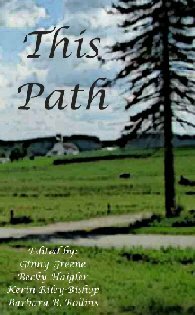 This Path features two of my favorite excerpts of Someday I'm Going to Write a Book, including "The Dance Class" and "Endless Possibilities." 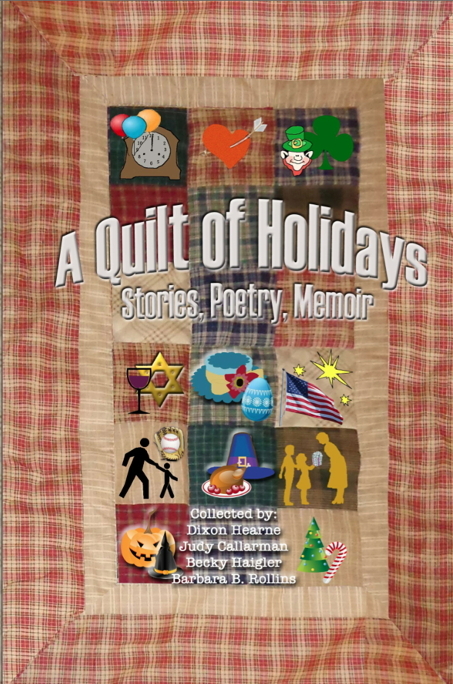 A Quilt of Holidays contains "Artichokes," a tribute to my grandmother and family memories. I have signed copies. Contact me for details. woman" is not for the easily offended. But it's all true, edgy, and funny--if you have a sense of humor. Stay tuned for details. 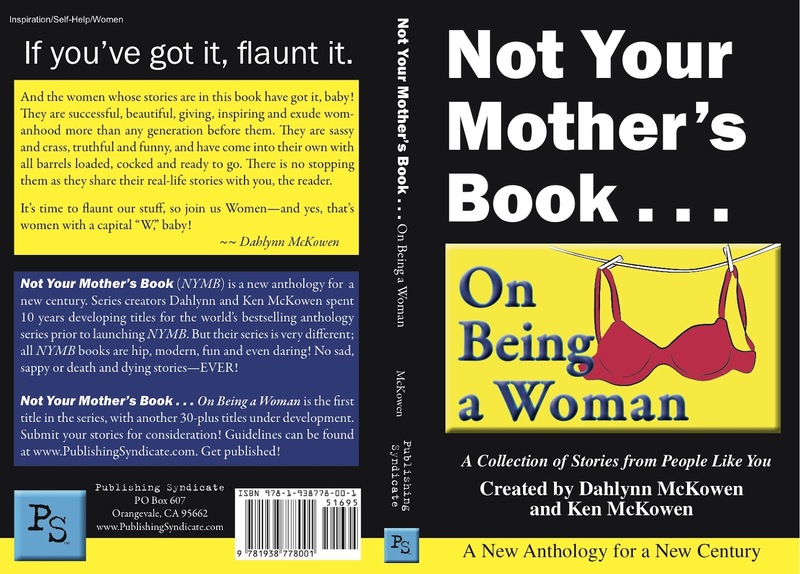 There is a huge publicity tour in the works for this, one of the first in PS Publishing's Not Your Mother's Book Series. And I'll catch you, and catch you up when I can! I've survived going back to work--and back to school. All of this weeks reading is done, one assignment complete and submitted and the second one well on its way. I have to admit I'm enjoying the scholarly environment--a lot more since I figured out a way for MS Word to put all my references into APA style and import them into my documents. Even the footnotes need to be footnoted. I'm sure the novelty will wear off soon, but humor me. 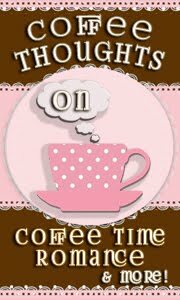 This weekend will be devoted to writing fiction. Next will be dedicated to meeting and greeting and discussing metaphysics--coincidentaly or not so coincidently, a subject in many of the research papers I've been reading. You all know I do believe in ghosts, and write about them. And that witches are real. If you're in the Northeast, consider stopping by (or sending your friends) to this discussion at the Portsmouth, New Hampshire Library. I may not be a New England author at present, but I did my residency on the North Shore of Massachusetts, very close to Salem (and Portsmouth). Another synchronicity, I suppose. So I've lived and worked in that very special corridor of lovely towns with interesting history, interesting places to visit, and very interesting people. Here's the official press release. Permission to forward granted and encouraged. Join four New England authors for an informative and fun panel discussion of the challenges and opportunities of writing about ghosts, both real and imagined. 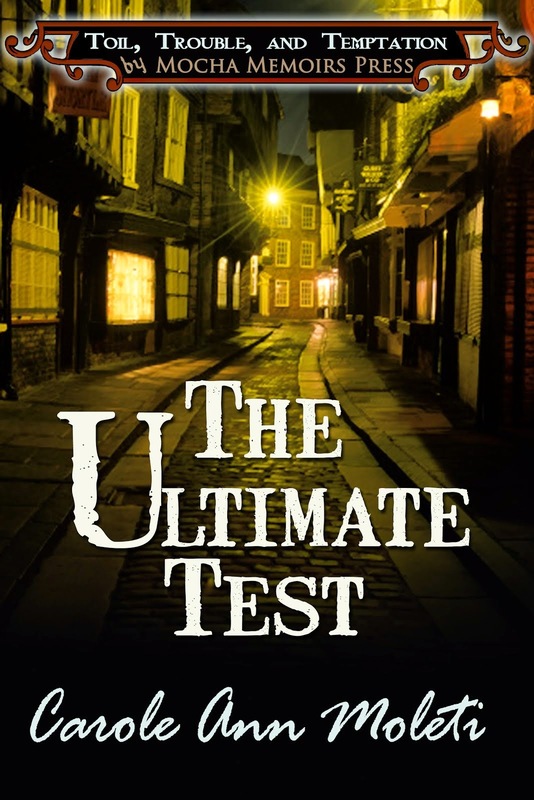 We’ll explore a variety of approaches, beliefs, and customs ranging from the lighthearted to the downright scary, from real-life encounters to those that are completely fictitious. Terri Bruce (terribruce.net) has been making up adventure stories for as long as she can remember. Like Anne Shirley, she prefers to make people cry rather than laugh, but is happy if she can do either. 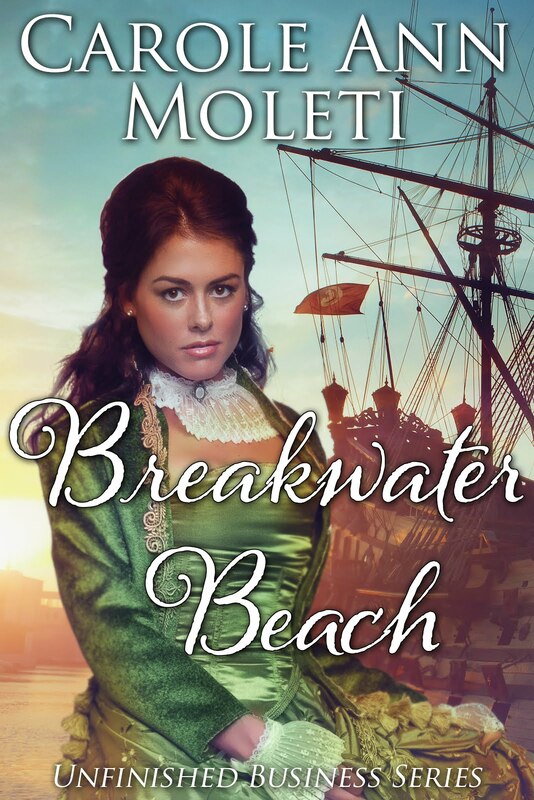 She produces fantasy and adventure stories from a haunted house in New England where she lives with her husband and three cats. Her debut novel, Hereafter, is about a woman stuck on earth as a ghost, searching for a way to cross over to the afterlife. Chelsea M. Cameron (leftandwrite.com) is a YA/NA writer from Maine. Lover of things random and ridiculous, Jane Austen/Charlotte and Emily Bronte Fangirl, red velvet cake enthusiast, obsessive tea drinker, vegetarian, former cheerleader and world's worst video gamer. When not writing, she enjoys watching infomercials, singing in the car and tweeting. She has a degree in journalism from the University of Maine, Orono that she promptly abandoned to write about the people in her own head. More often than not, these people turn out to be just as weird as she is. Her latest novel, Whisper, is about a girl who can communicate with ghosts. 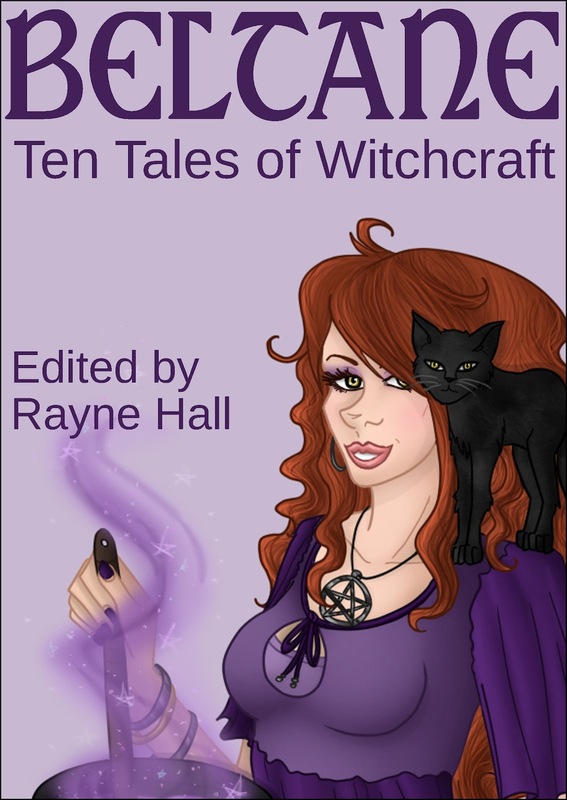 Renee Mallett (reneemallet.com) is the author of several non-fiction books about folklore and the paranormal. She has written a series of books about New Hampshire’s local legends and haunted history, including Strange New Hampshire and Haunted Portsmouth. She has appeared on Fearnet.com’s Streets of Fear series and on radio programs across the country to talk about ghostly phenomena and the power of myth. Much of Renee Mallett’s work is influenced by her love of nature, mythology, and history. You can visit this author on the web or in person at her workspace in Western Ave Studios in Lowell, MA the first Saturday of every month during Open Studios. 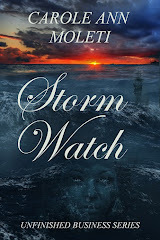 Carole Ann Moleti (caroleannmoleti.com) lives and works as a nurse-midwife in New York City, thus explaining her fascination with all things paranormal, urban fantasy, and space opera. 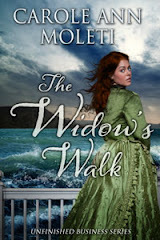 Though she's never seen any, ghosts swirl around her all the time--and she has incorporated those experiences into her Cape Cod paranormal romance novels as well as her award winning non-fiction. 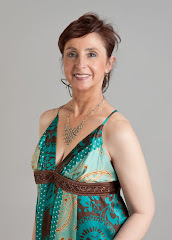 Her work has appeared in a variety of speculative fiction venues including Lightspeed, The Internet Review of Science Fiction, Tangent Online, The Portal, and The Fix. 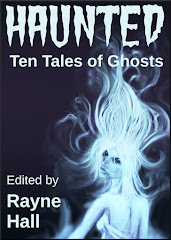 Her short stories set in the world of her novels are featured in Haunted: Ten Tales of Ghosts and Bites: Ten Tales of Vampires and Beltane:Ten Tales of Magic. I arrived home from Chi Con at 10 am Monday. My flight left the Windy City at 7 am , meaning I was up at 3 am for a 4 am airport shuttle. And since I was sharing post-Hugo ceremony drinks and memories with my Taos Toolbox alumni until after midnight, the short doze I had from take off until snack service was about the extent of the sleep I got. I'm accustomed to being on overnight call, so that stuporous-as-long-as-I-don't stop-moving-I -won't-collapse state wore off about 9 am and I nearly slept through the alarm this morning. But back to work it was, including my first day of classes in my doctoral program!!! Yes, I am nuts but a gal has to do what she has to do. More on that here. For sure, it was Story Musgrave signing autographs next to me. He came over before the session to chat with my daughter, and that was special. Later on, he visited Chi-Kidz and taught the kids about going to the bathroom in space. She still hasn't stopped talking about that. My husband either. Well, he's more excited about having met Story Musgrave than toilet talk--but meeting an astronaut is way cool. Plus I got to chat with Joshua Palmatier during the autograph session (he was on the other side of me) and that is always very pleasant. My Kaffeeklatsche was devoted to at Taos Toolbox reunion (all but four of us made it to Chi Con this year) and the TT/Anticipation Workshop reading was well attended. Thanks to Ann Dulhanty and Peter Charron for joining me. I'm now adjourning to the couch to read about 150 pages of scintillating theoretical and academic material so I can get up at 5:30 tomorrow and atart to regurgitate it in the form of two papers, with footnotes in APA style, by the deadline this weekend. 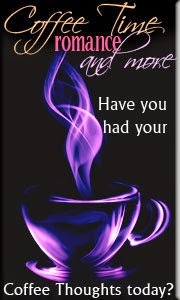 The only thing getting me through, keeping me on a perpetual high, is, as always my creative writing. 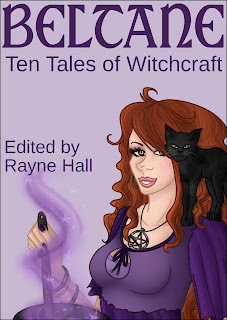 "Mishmash Magick" will be out any day now in Beltane: Ten Tales of Magic, edited by Rayne Hall. 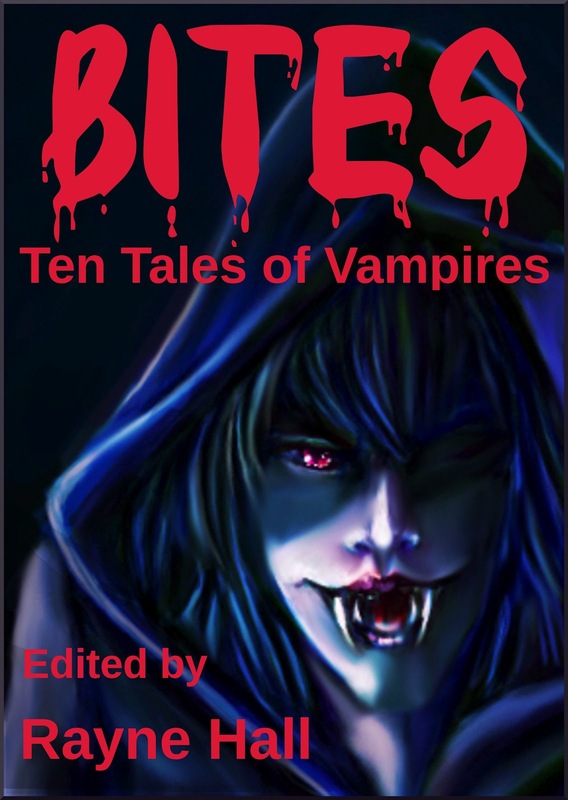 I owe her two other stories (they're mostly set in the Boulevard of Bad Spells and Broken Dreams world) for Ten Tales of Zombies and Ten Tales of Witchcraft titles.